Are you going to a tailgating or football viewing party this weekend? Do you want to take a host or hostess gift that's unique, memorable, and yummy? Then I have the answer for you! 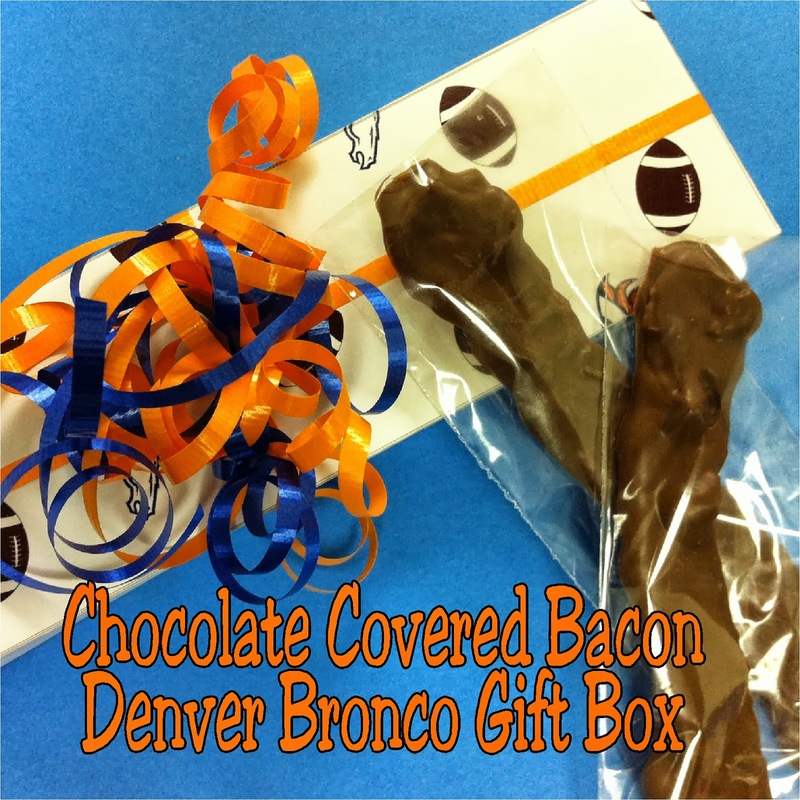 How about Chocolate covered bacon in a custom gift box? I know, I know...you can thank me later. 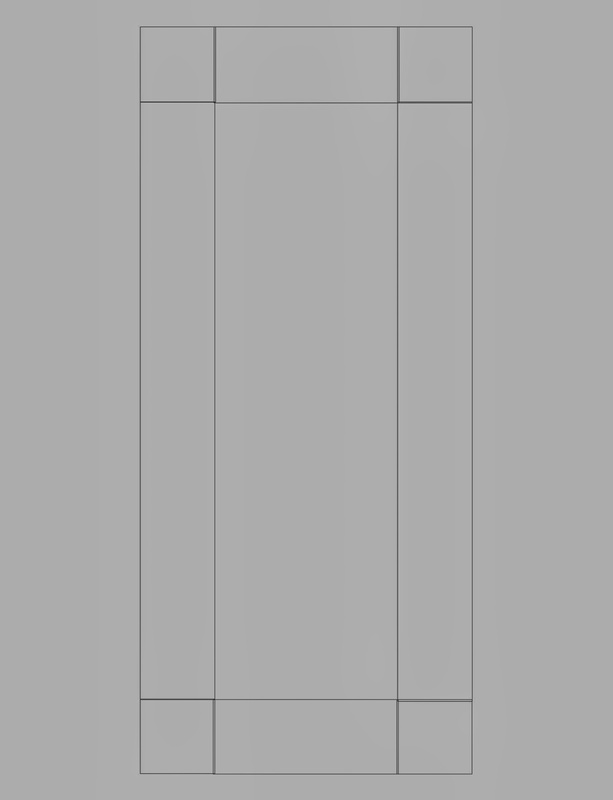 I started with a box template that I designed up. It measures 10 x 4.5 inches. 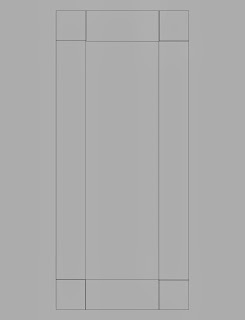 I imported it into Gimp and filled in the template like I did with the alphabet letters to give me a custom designed box. After printing the box lid, I cut around the edges and scored the lines. You will need to cut one side of the end tabs to create sides to fold and glue into the inside of the box. Then I printed the original box template at 98% size. This gave me the bottom of the box to put together. I made up some chocolate covered bacon to go inside the box. This was almost too easy to show you how to do. It was a matter of cooking the bacon and then dipping it into melted chocolate pieces. Let the bacon harden in the refrigerator on wax paper for a few minutes and you're done. 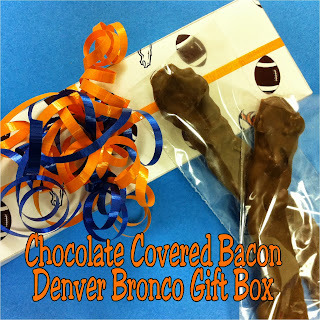 Now add the chocolate covered bacon to your custom box. You can give it away like that or you can add some coordinating ribbon in your team colors to finish it off. These would be great treats at a tailgating party, football birthday party, Superbowl party, or for a fun and unique gift for the beloved man in your life! This is great! Awesome creativity in custom box printing!